It’s that time again! September 27th was Viterbi’s 17th annual Career Conference. Organized by attending activities, workshops and panels, I learned a lot about not only the jobs options for chemical engineers but how to approach the job offers themselves. 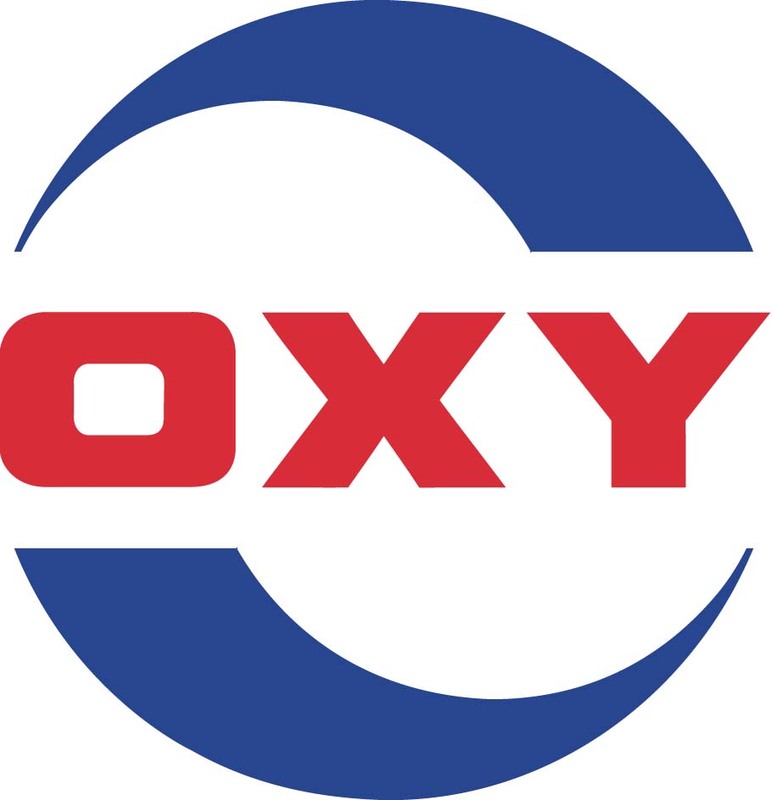 I first attended the “Is the Energy Industry Right For You?” led by Occidental Petroleum Corporation. On the bridge between emphasizing in petroleum versus nanotechnology, I was very interested to hear first hand what it was like to work for an oil company from a Viterbi Alumni. The company representative provided a brief explanation about their company and a typical day at work for him; but more importantly, he described the petroleum industry and what engineers in that field actually do. He explained what the trend in oil business has been and projected how it should do in the next couple of years. Afterwards, he sat with us at dinner and even gave us his personal email if we had any more questions. I also listened to Tim Westergren, co-founder of Pandora, speak. He provided a lot of insight into the importance of being passionate about your work and really sticking and believing in what you’re going after. I met several other engineers across specialties at this panel for despite the difference in studies we were all interested in the possibility of becoming an entrepreneur. In addition to workshops and many opportunities to network and approach company reps to ask questions or get contact information, I got to get my resume reviewed from a recruiter from EATON. It helped a lot to get constructive criticism from someone who could potentially be reading my application for an actual job review. Also on top of everything–the conference provided a catered dinner and awesome new Viterbi swag! And there’s also more to look forward to. Up next: Viterbi Career Expo on October 9th.